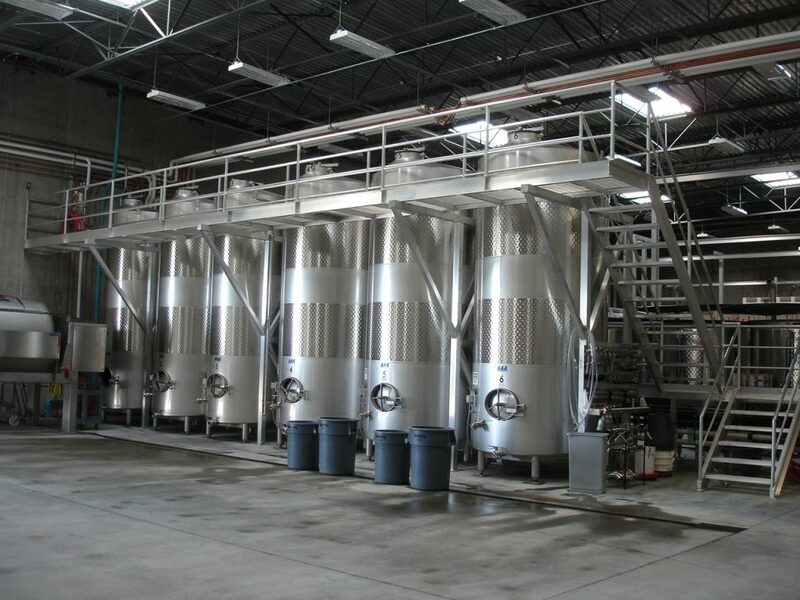 On this page you will find a collection of detailed resource materials for our Craft Brewhouses and Brewhouse Equipment, Wine Tanks and Winery Equipment, Cider Tanks and Cidery Equipment, Stills and Blending-Holding Tanks, and our custom fabrication capabilities. 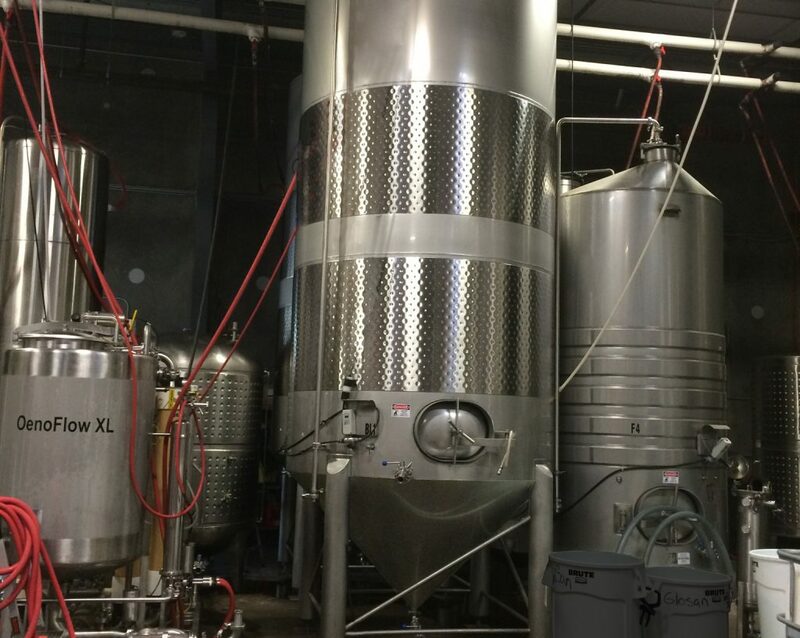 How to Choose a Brewhouse? 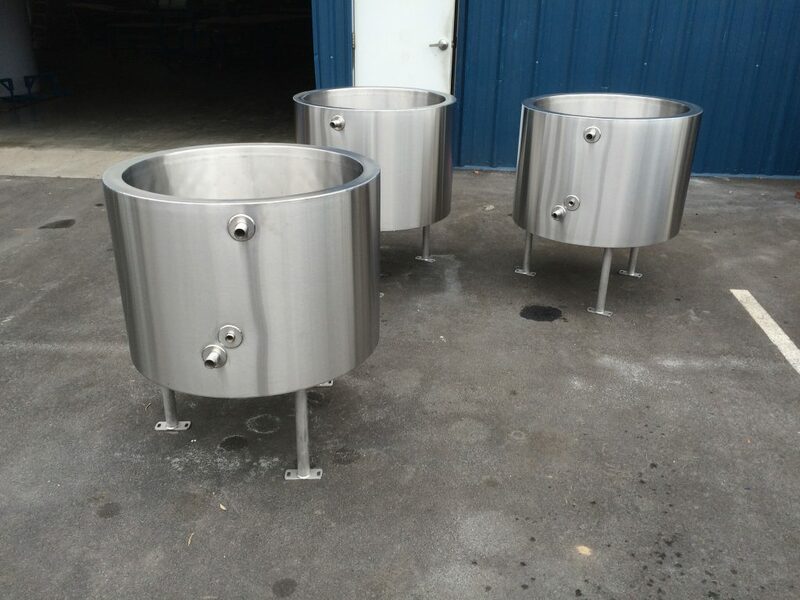 Consistently producing high quality beer must be the first goal of any brewer, and the equipment you purchase has to be able to provide that. 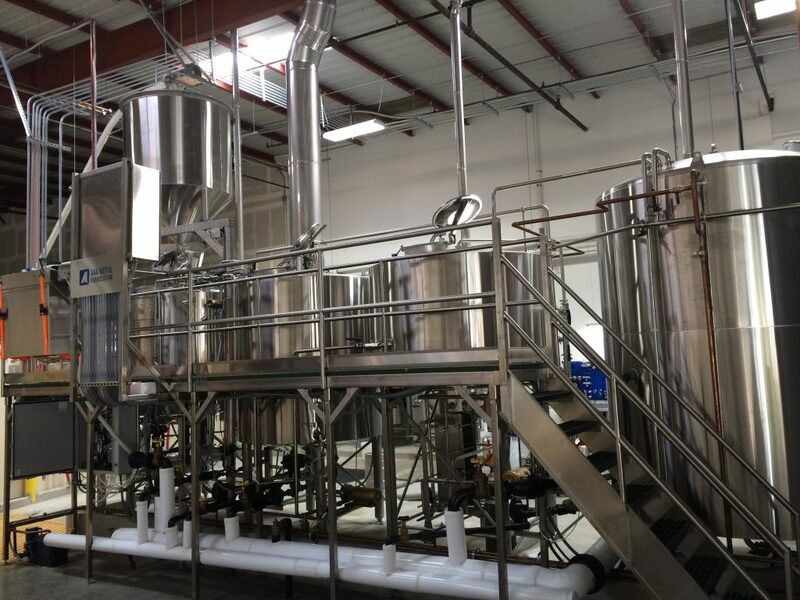 Before you attempt to decide which is the correct brewhouse configuration for you, you should attempt to define who you want to be. 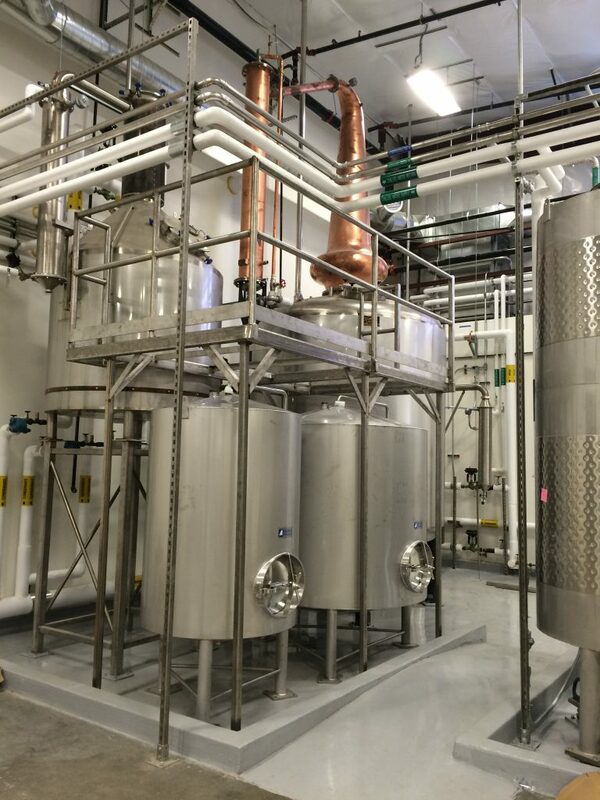 For more detailed information download the full Brewhouse Technical Paper.